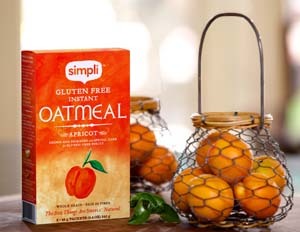 Winner of the Simpli Gluten-free Apricot Instant Oatmeal Giveaway! 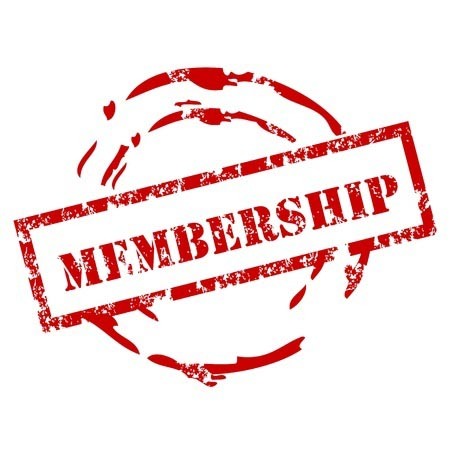 Continue reading "Winner of the Simpli Gluten-free Apricot Instant Oatmeal Giveaway!" Winner of the Bakery On Main Gluten-free Giveaway! 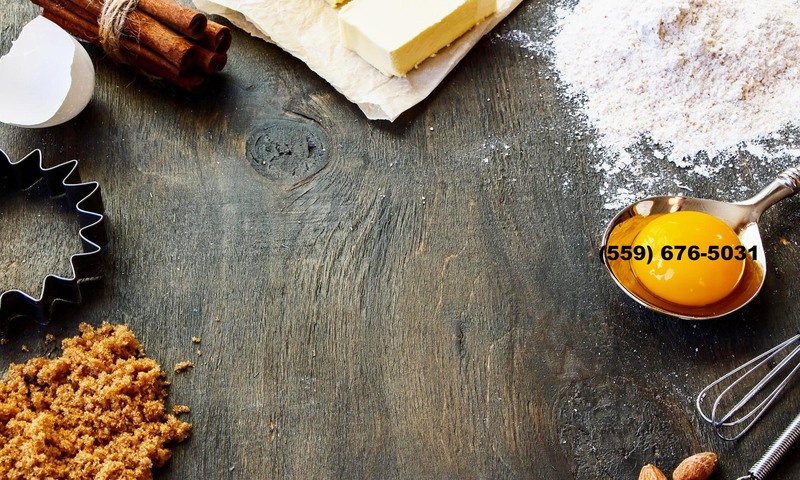 Continue reading "Winner of the Bakery On Main Gluten-free Giveaway!" 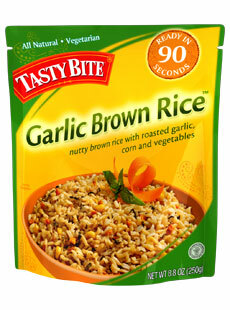 Winner of the Jovial Brown Pasta Line! 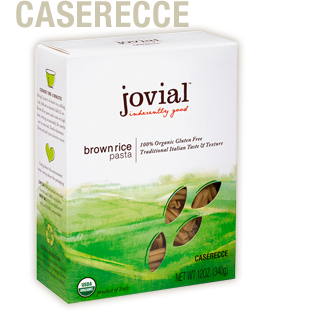 Continue reading "Winner of the Jovial Brown Pasta Line!" Winner of Gluten Free Tower! 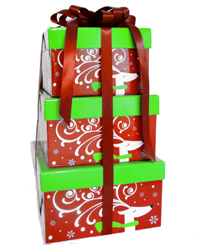 Continue reading "Winner of Gluten Free Tower!" 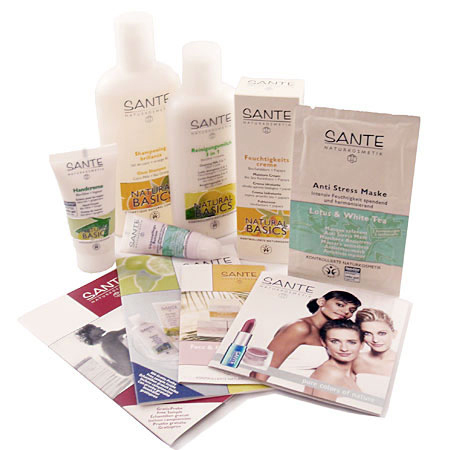 Winner of the Gluten-free Giveaway: Intro to Sante Kit! 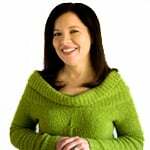 Continue reading "Winner of the Gluten-free Giveaway: Intro to Sante Kit!" Gluten-free Giveaway Winner of 12 Bags of Arico’s Cassava Chips! Continue reading "Gluten-free Giveaway Winner of 12 Bags of Arico’s Cassava Chips!" 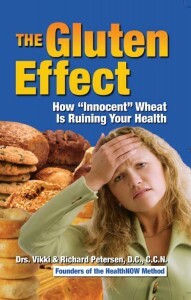 Continue reading "Winners of “The Gluten Effect” Book Giveaway"